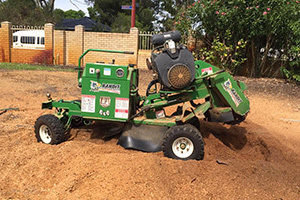 If you are a property owner in North Perth, you may spend a great deal of time, money, and effort into grooming your landscape. When it comes to tree maintenance, however, it may be a little more challenging to do the work yourself. Managing the health and appearance of your trees yourself can be difficult if you don’t have the necessary knowledge or equipment. Heavy-duty work like removing or lopping trees can also cause personal injury or damage to your property. The good news is that there is a high-end tree service specialist near you. Perth Arbor Services has been providing residents in North Perth with quality services and advice since 2011, and we can help you too. Keep reading to learn more about tree maintenance and how we can help you. Have questions about Tree Lopping North Perth? 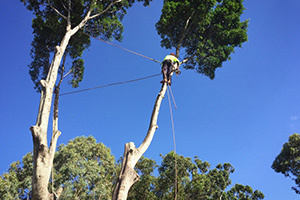 Our team at Perth Arbor Services have degrees in arboriculture as well as extensive experience in tree, palm, and shrub maintenance. With our services, we aim to meet our clients’ requirements while conserving natural resources. Whether you want to remove, lop, prune or care for a tree, you need someone that has an in-depth knowledge – not only regarding trees, but also the local climate and environment. If you need high-end arbor services, ask the expert tree surgeons. 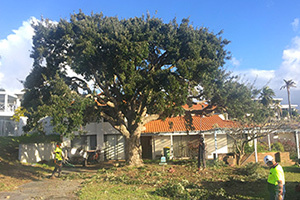 Tree lopping is one of the most common tree maintenance activities. Lopping involves cutting of the tree’s main branches to change its appearance or to reduce its size. Back in the day, people thought that lopping is beneficial to the growth and health of a tree. Now we know that this is not entirely the case. Using the wrong lopping techniques can result in damage, which can make it difficult for the tree to heal. 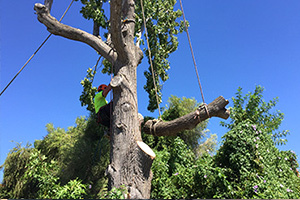 Perth Arbor Services uses only the correct lopping techniques to ensure that your tree can recover and it doesn’t become vulnerable to decay and pests. In some cases, you may want to remove trees to make space for building projects or to get rid of problematic trees that are damaging your structure. Whatever the reason, the chances are that you want to removal to be completed as soon as possible. 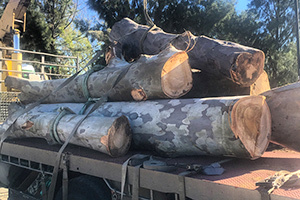 Perth Arbor Service’s land clearance and tree removal services are ideal for quick results and minimal disruption to the rest of your property. A tree that is standing on your property may begin to grow closer to your home or suffer from issues relating to its structural integrity. If you fear that a branch may fall on a person or your house, contact us for a tree risk assessment to find out if you have something to worry about. Apart from lopping, removal, and tree risk assessments, Pert Arbor Services can also provide you with power line clearance, stump grinding, deep root fertilization, and a whole lot more. 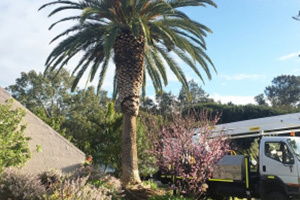 For all your tree and landscaping needs in North Perth, contact Pert Arbor Services today.